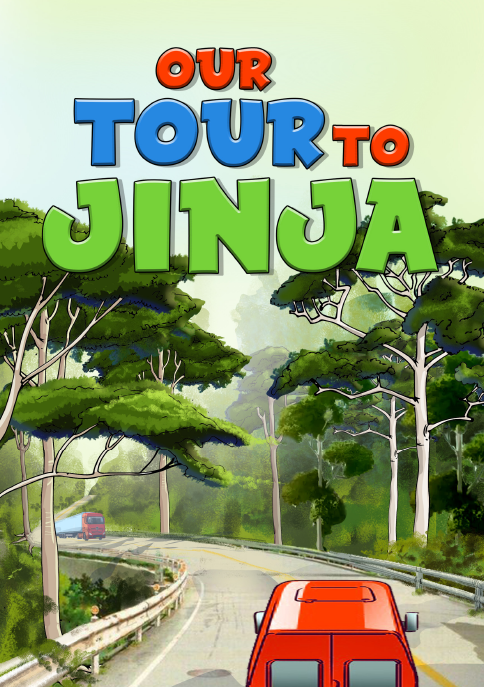 A young girl takes us through her fabulous trip to Jinja. All the places and the fun that she and her schoolmates have during this trip. Find out how this trip plays out.